When it comes to practicality and ease-of-use the scooter is king. A clumsy clutch lever and gears are out, replaced with twist-and-go power and underseat storage for your helmet or shopping. 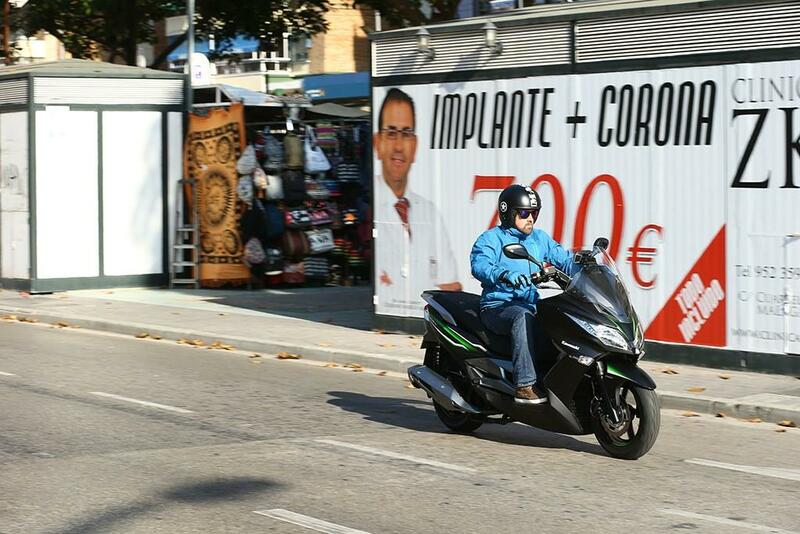 While not "cool" they are key to inner city commuting and can be a lot of fun. 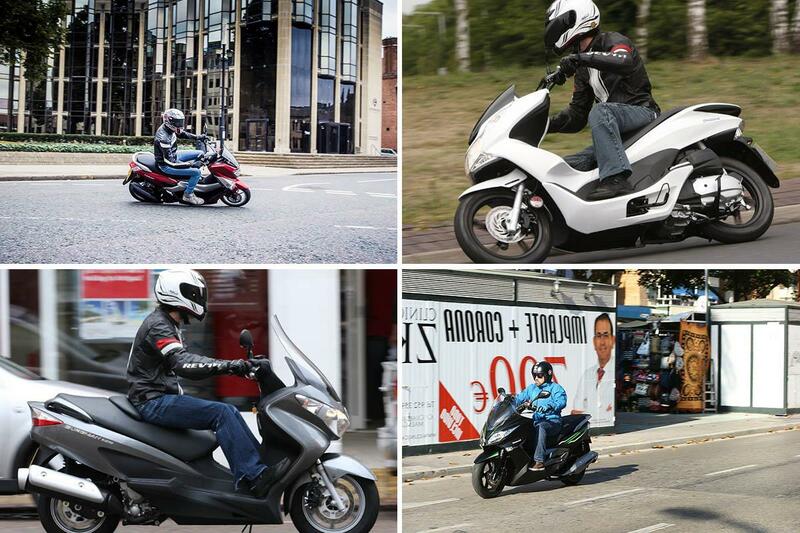 So whether you're a new rider or just fancy a lazy commute into work, MCN has picked four 125cc scooters just for you. Each offer something different and are all available in the UK. 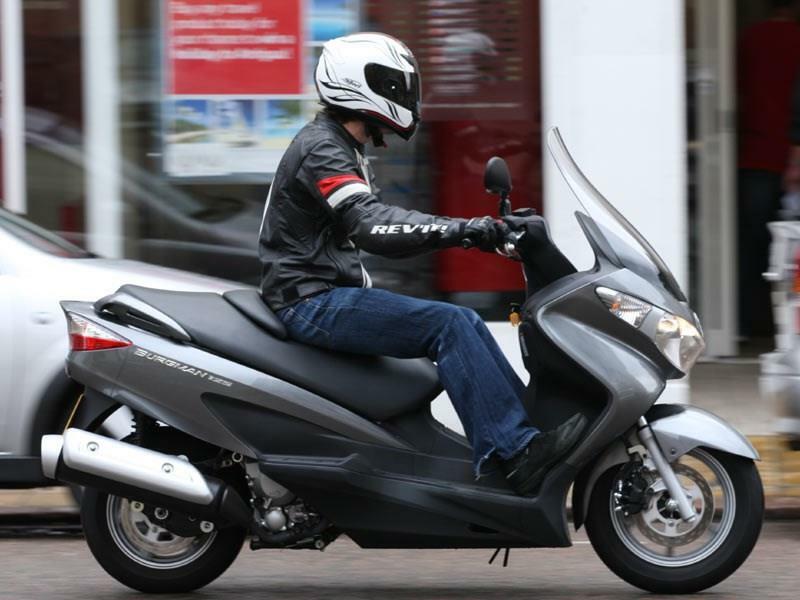 Honda's PCX125 was the second biggest-selling powered two-wheeler in 2014 and was the first ever two-wheeler to feature a fuel-saving idle stop system. It's incredibly easy to ride and feels beautifully balanced. We managed to get 124.9mpg with city riding. The J125 is big for a 125 - it uses the same chassis as its bigger 300cc brother - which makes it an extremely comfortable ride. At 182kg it's also heavy, which makes it a bit more of a handful at slow speeds, but adds stability on the move. 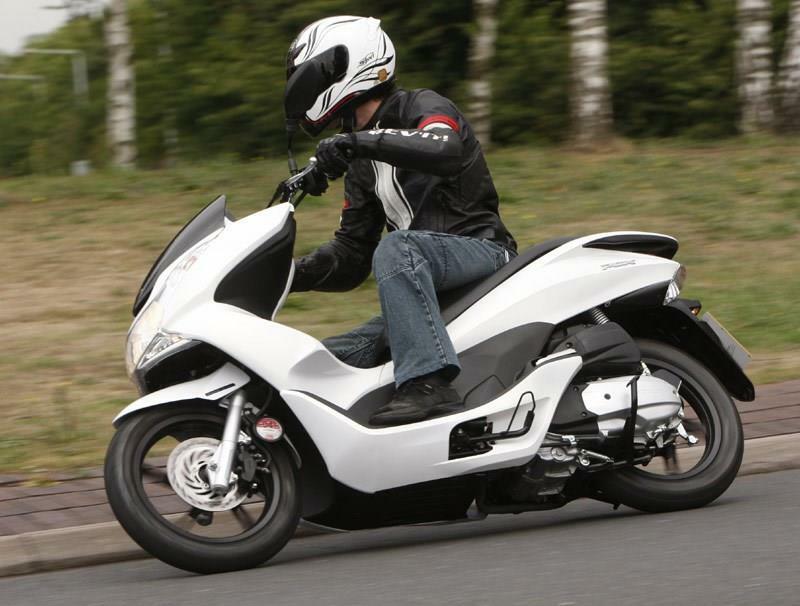 The smallest capacity Burgman (it also comes in 400cc and 650cc varieties) is basically a sofa on wheels with more luggage space than you now what to do with. Despite its size the Burgman is surprisingly easy to handle around town. 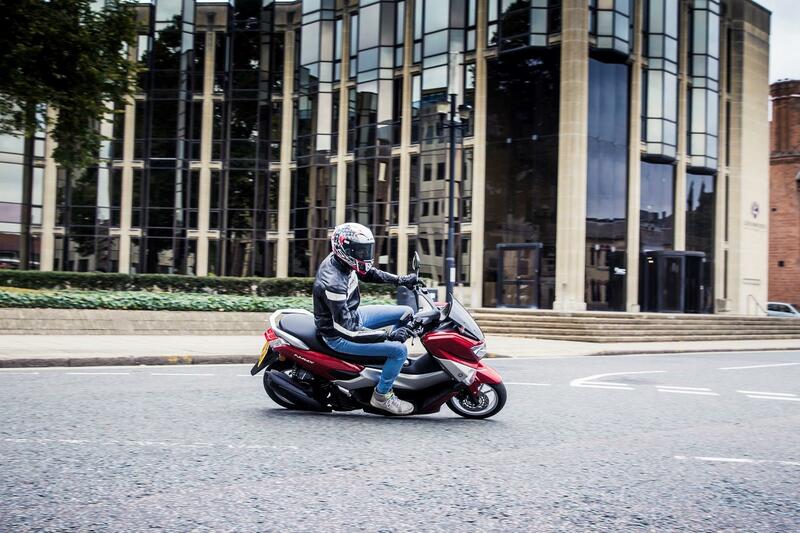 The NMax is the first scooter to come with variable valve timing and it's nippy enough to just about keep up with traffic on the open road. Provides plenty of confidence to the point of bodywork touching down. Looking for a 125 of your own? Visit MCN Bikes For Sale website or use MCN's Bikes For Sale App.